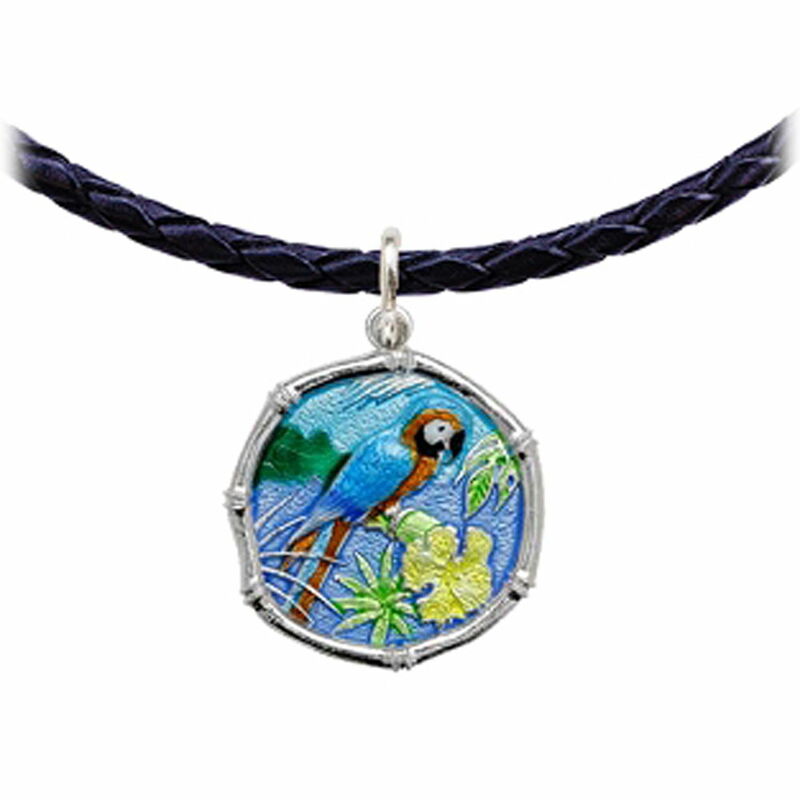 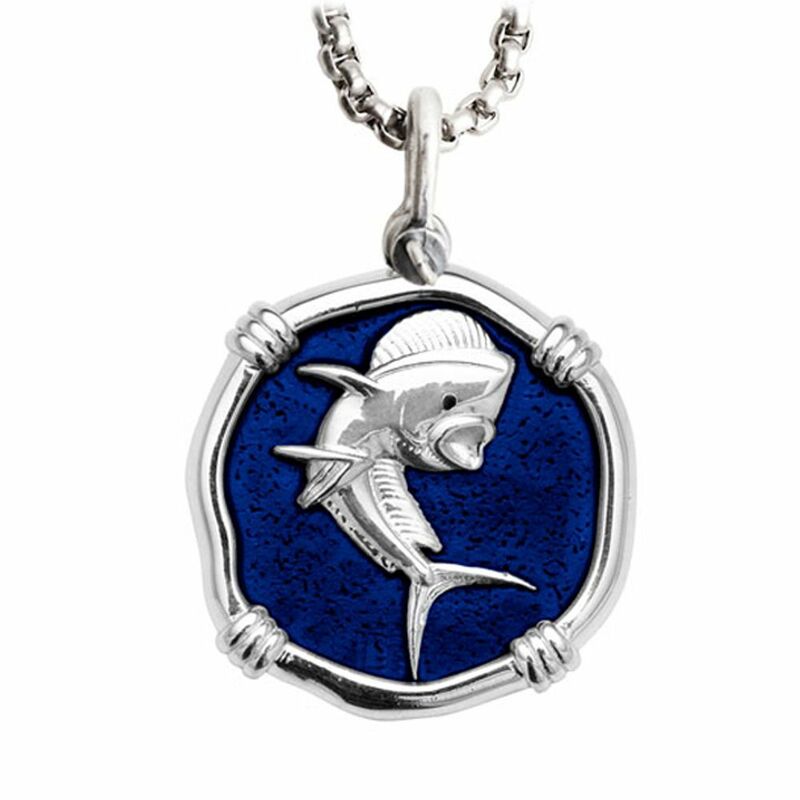 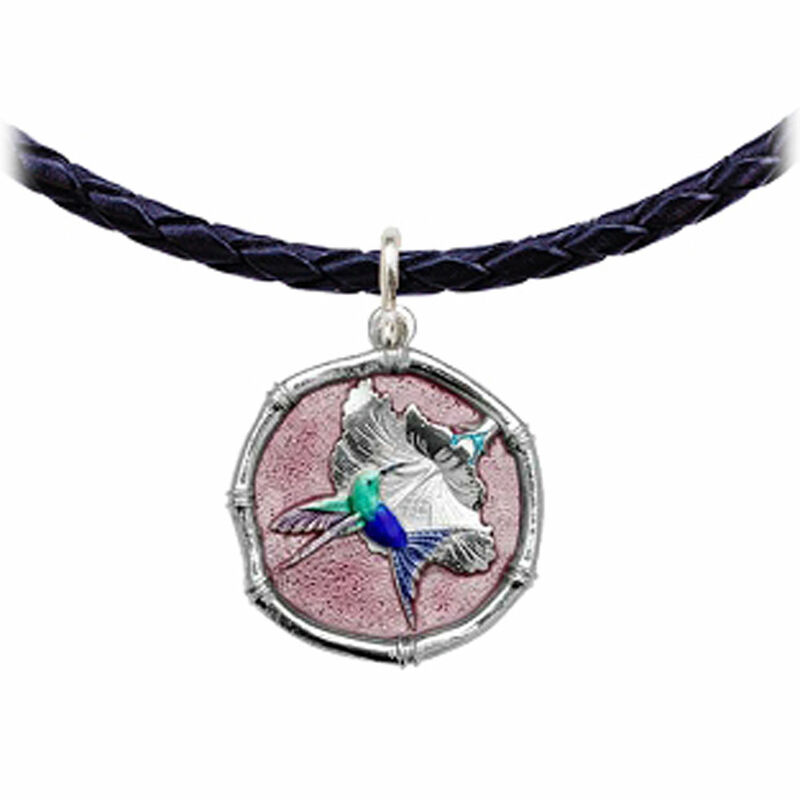 Guy Harvey Marlin Shield Diamond and Sapphire Box Necklace Relic Finish. 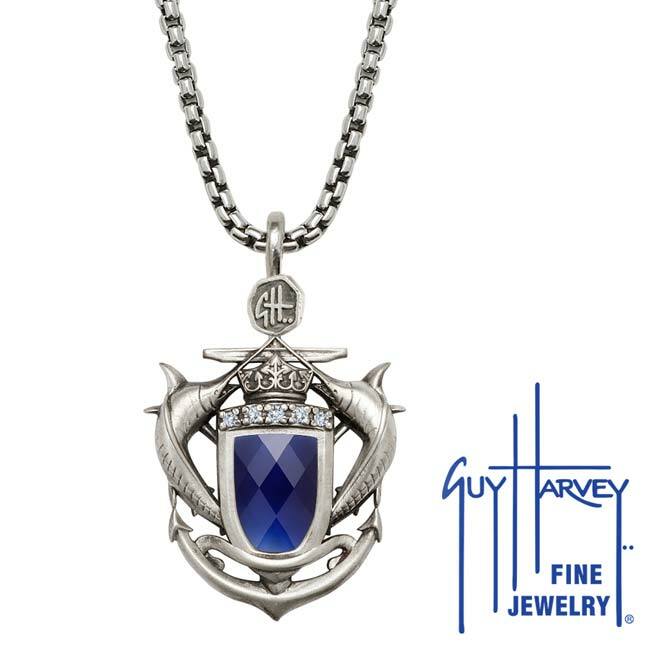 Guy Harvey Marlin Shield Diamond and Sapphire Box Necklace Relic Finish. 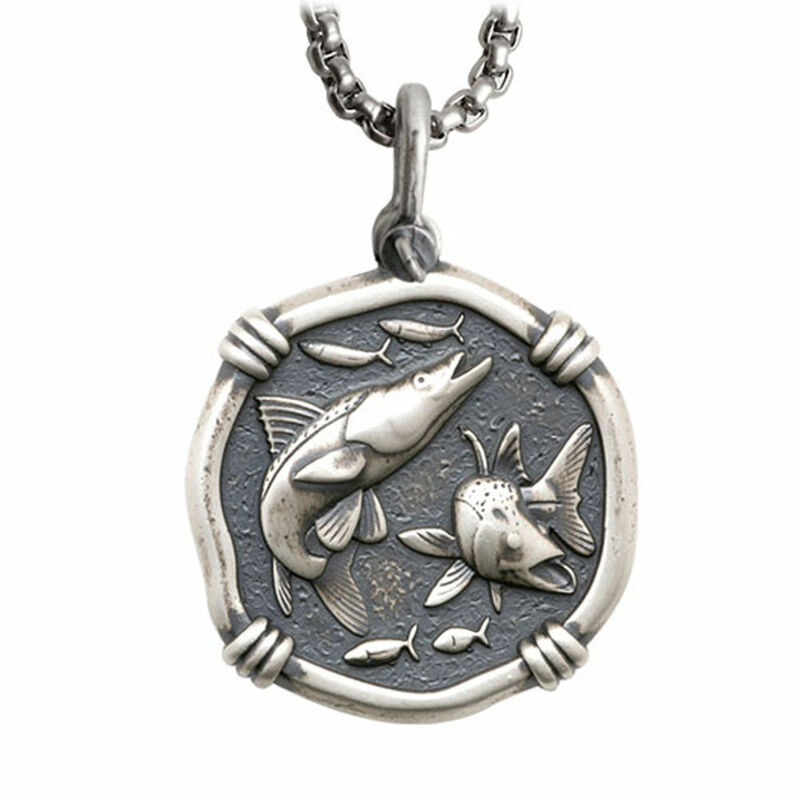 Necklace available in 18" or 22" length. 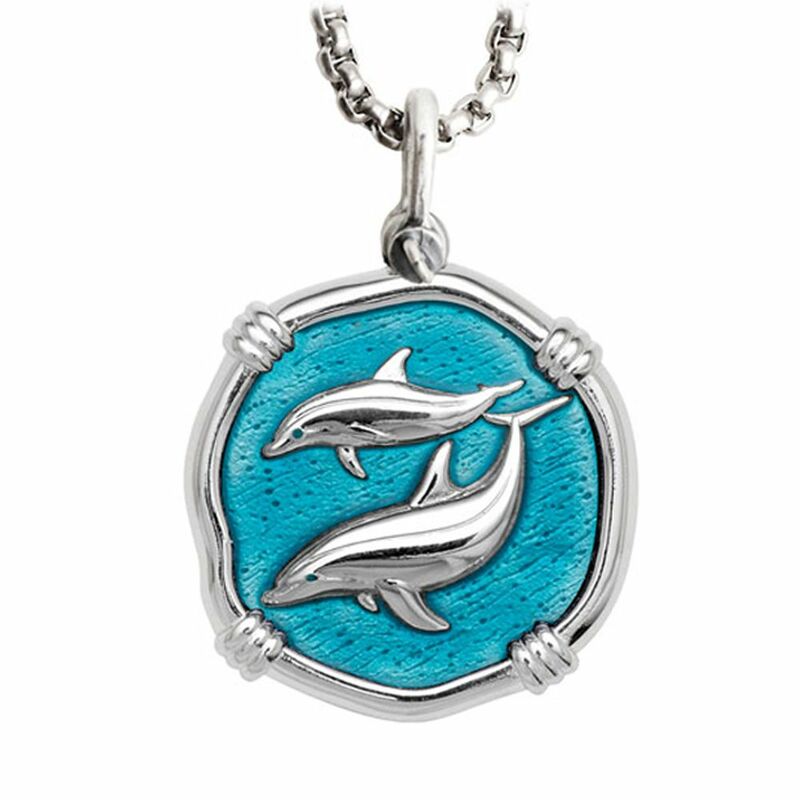 Features Guy Harvey signature bail. 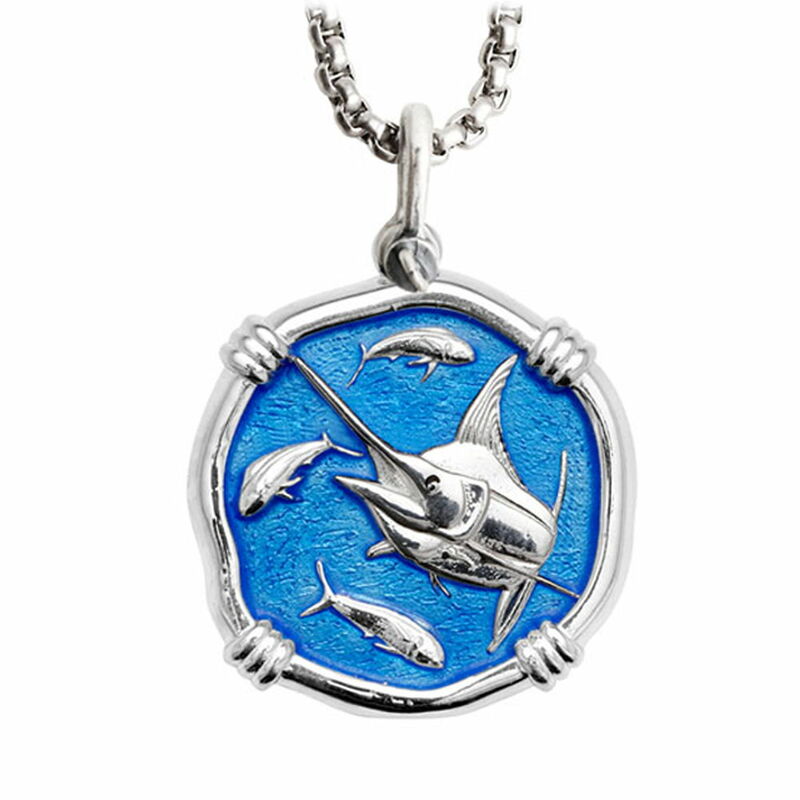 Specially designed Cayman Marlin Shield medallion features five genuine diamonds and a faceted shield cut created sapphire and measures 1.25" wide.